Escuela Primaria CENIT restores the right to education and recreation for working children and adolescents. The school offers primary and secondary education to children and adolescents between the ages of 8 and 21 who have previously dropped out of regular education and are behind in their studies. A great advantage of the school is that it allows students to enroll despite the fact that they be too old to attend other Ecuadorian schools. Any student who is eight years old or more and is two or more years behind can enroll. The school is especially adapted to the needs of those who come from vulnerable backgrounds and many suffer from domestic violence, mistreatment, abuse, and negligence. Some of the students are refugees from Colombia who have fled from drug and gang violence. 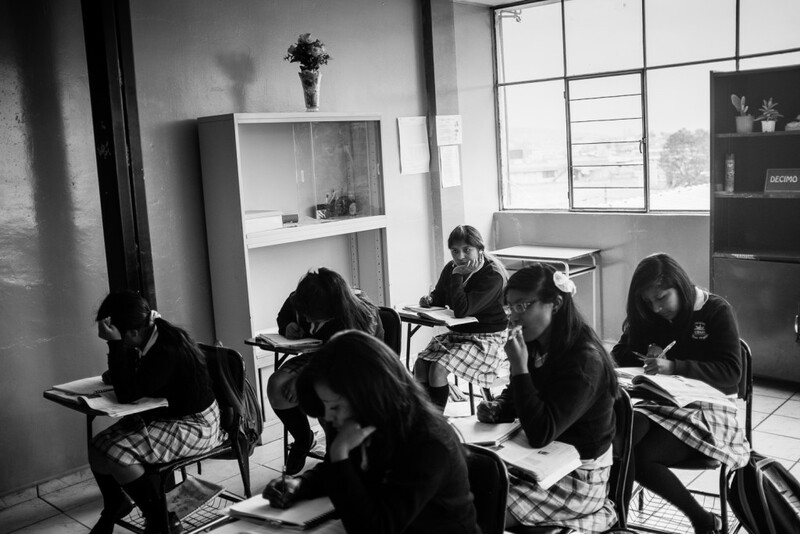 All students in Escuela Primaria CENIT receive support from social workers, psychologists, and health workers. One of the school`s achievement is that it has been able to significantly decrease the hours in which a child or adolescent works. Primary school students are given the opportunity to graduate up to the seventh year in three levels comprising three years. Children and adolescents who catch up in their studies to their normal grade level can enroll in regular schools. Students can also continue their secondary education (eighth, ninth, and tenth year) if they are between the ages of 15 and 21 years old. They also have the option of participating in vocational workshops such as sewing. Leasrn more about volunteering with Escuela Primaria CENIT here.